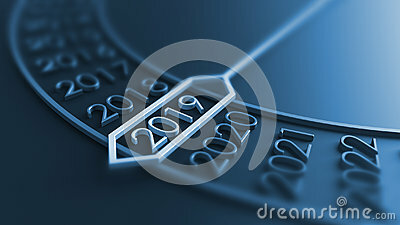 New year 2019 3d rendering. 3D Rendered flag for the Japan 2019 Rugby World Cup. Vector illustration happy New year font with letters art design 2019 colorful fireworks. 3D lettering style rendering bubble font. Abstract Colorful 3D Christmas Tree Banner.